Shuttle buses carrying Apple and Google employees were hit by unknown objects, possibly rocks or pellet gun ammunition, on Tuesday. 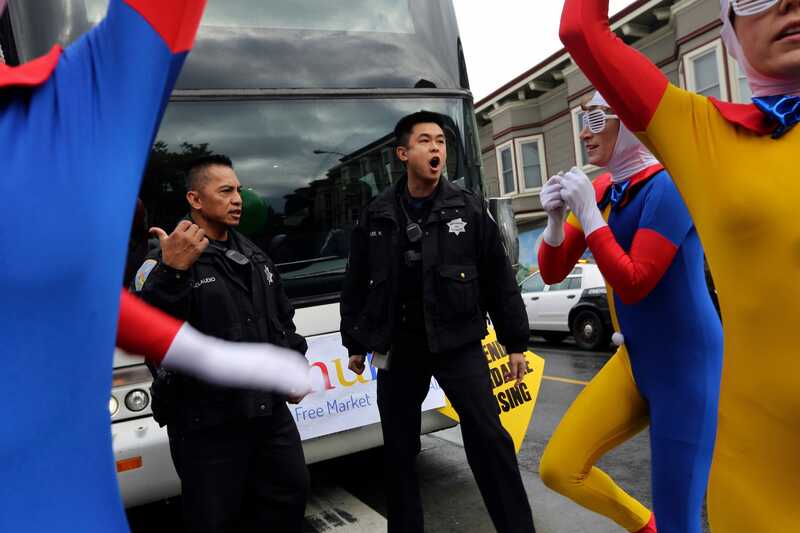 Multiple shuttle buses carrying Apple and Google employees were hit by unknown objects in a targeted spree on Tuesday. California Highway Patrol (CHP) is working with Apple to investigate.